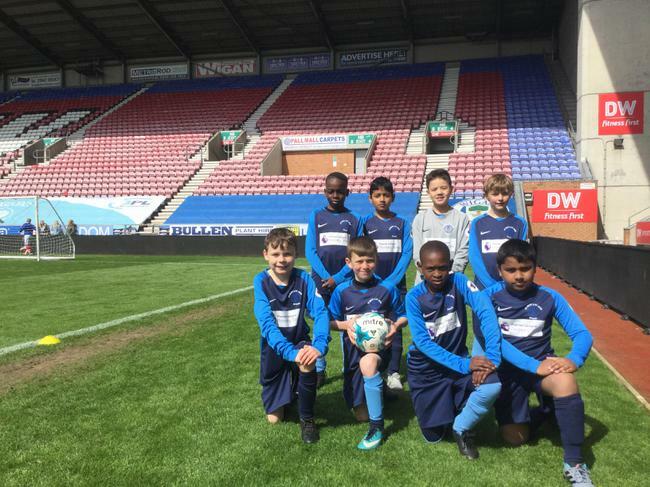 Eight Year 5 boys were lucky enough to take part in a special football tournament being held at the DW Stadium. 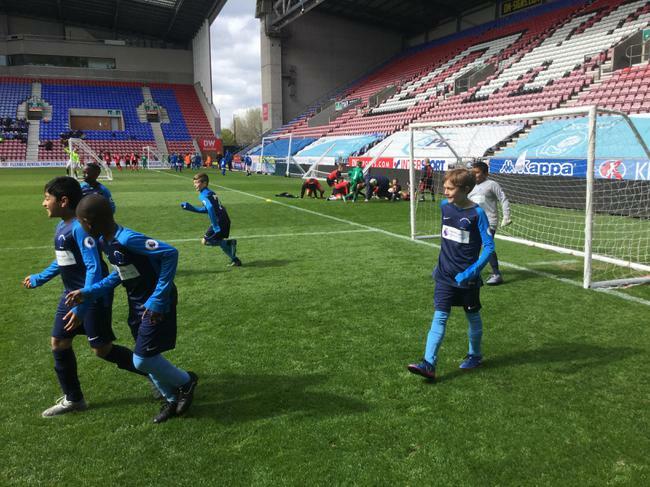 The team were able to play on the actual stadium football pitch against a variety of schools from across Wigan. 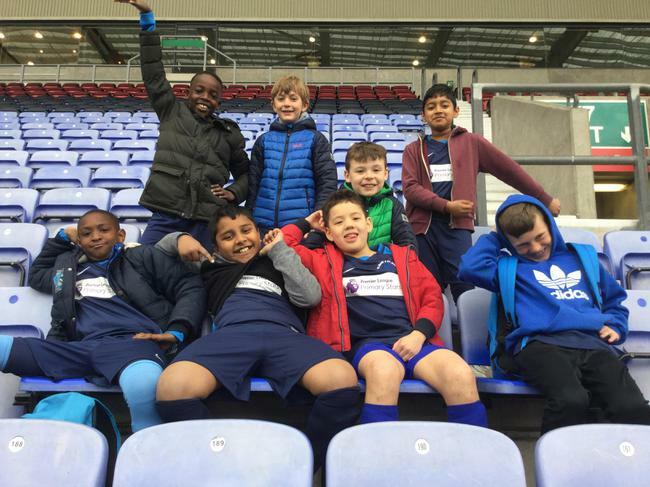 The boys performed fantastically and worked brilliantly as a team. 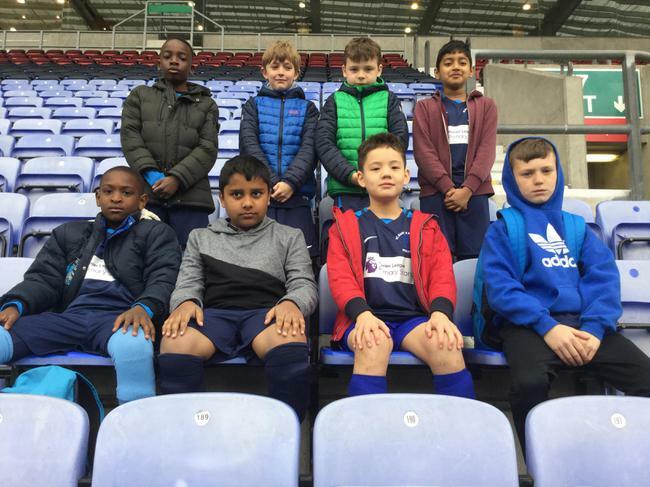 They represented school with pride and enthusiasm, and were a credit. Well done!